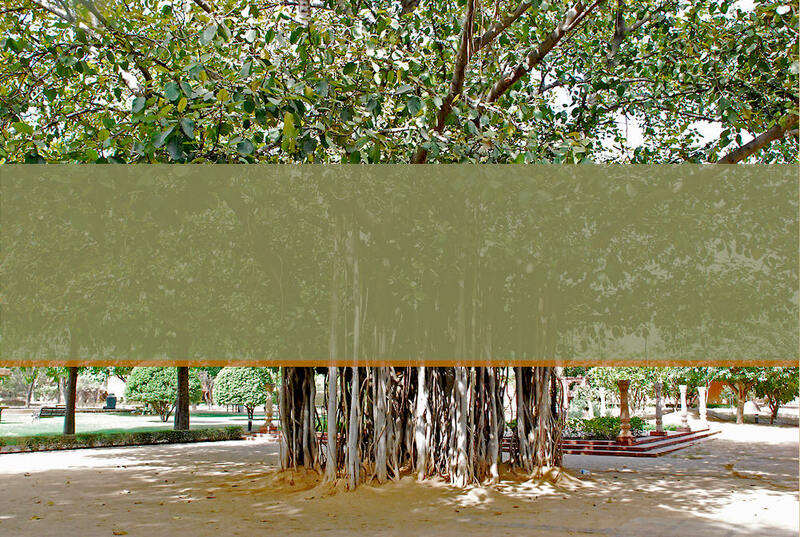 It is said that this world is like an eternal Banyan tree. Its roots are up in the heavens and its branches are spread downward. Its leaves are hymns. One who knows this tree is well versed in the knowledge. Its branches, nourished by the triple attributes of Nature, are spread upward and downward. Its tender leaves are sense objects. Its roots, which fetter the soul according to one's deeds, are also spread above and below in all directions.